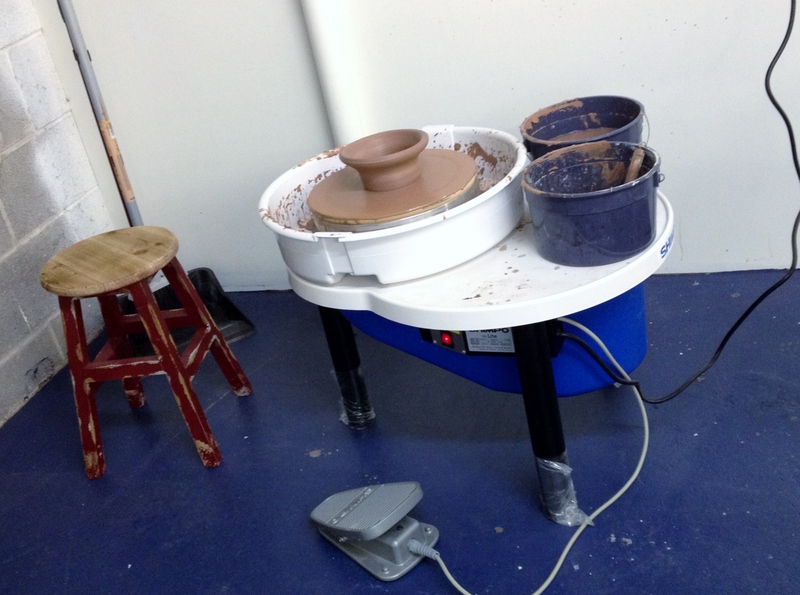 Flydragon Design Art Studio features a small pottery studio for those who love to throw or hand-build pots, but may not have the equipment or space readily available. We have a couple of electric throwing wheels in house! If you prefer to hand build your pots, we have a coil extruder, slab roller and all kinds of tools available. You can create your pot and allow it to dry over several days. We will fire your piece and you can come back and glaze. 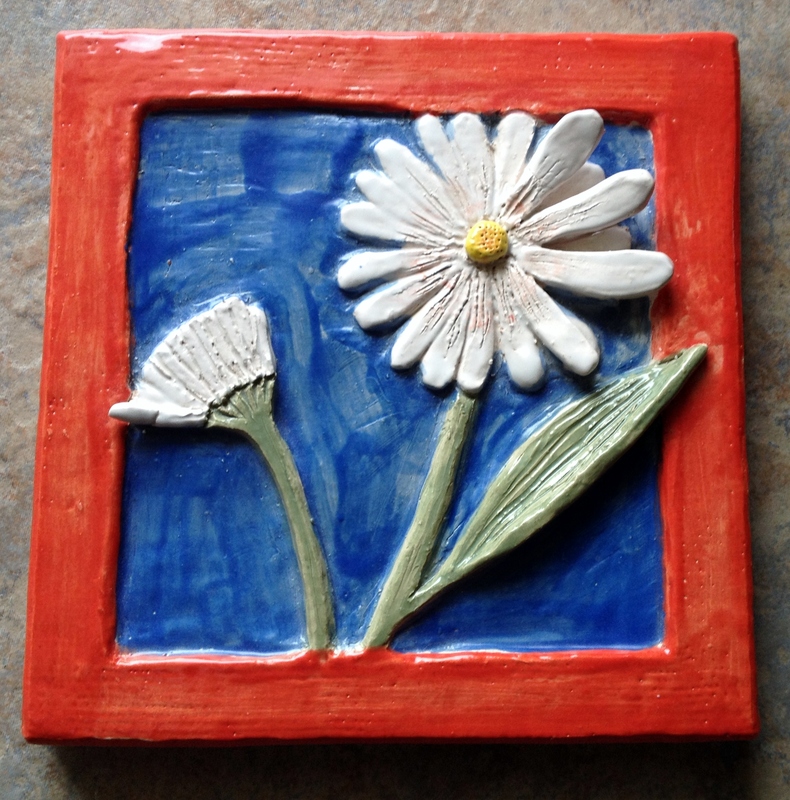 You can dip your piece, or brush on under glaze. Whichever you prefer. Check out our pricing package. Look for upcoming children's classes. 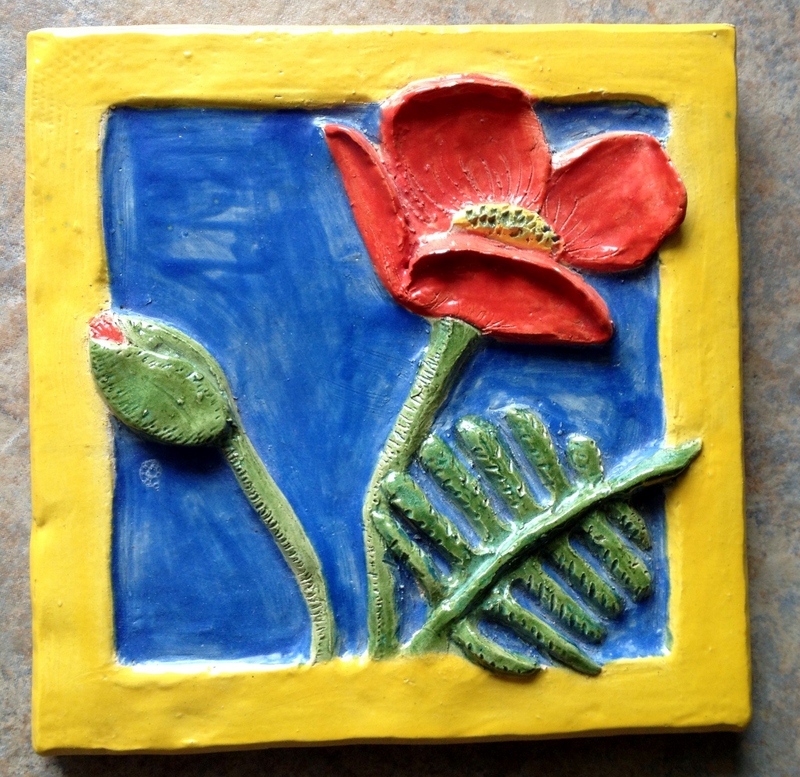 We will let the little ones create a low fire pinch pot as part of our Art Camp sessions. ** Disclaimer ** Please follow the basic rules posted in Potter's Corner in order to ensure your piece comes out as expected. Heavy glazing, un-waxed bottoms, or pots with obvious air pockets will not be fired. With that said, we can't control all situations, all pots are fired at the artist's own risk. We do not guarantee the firing. 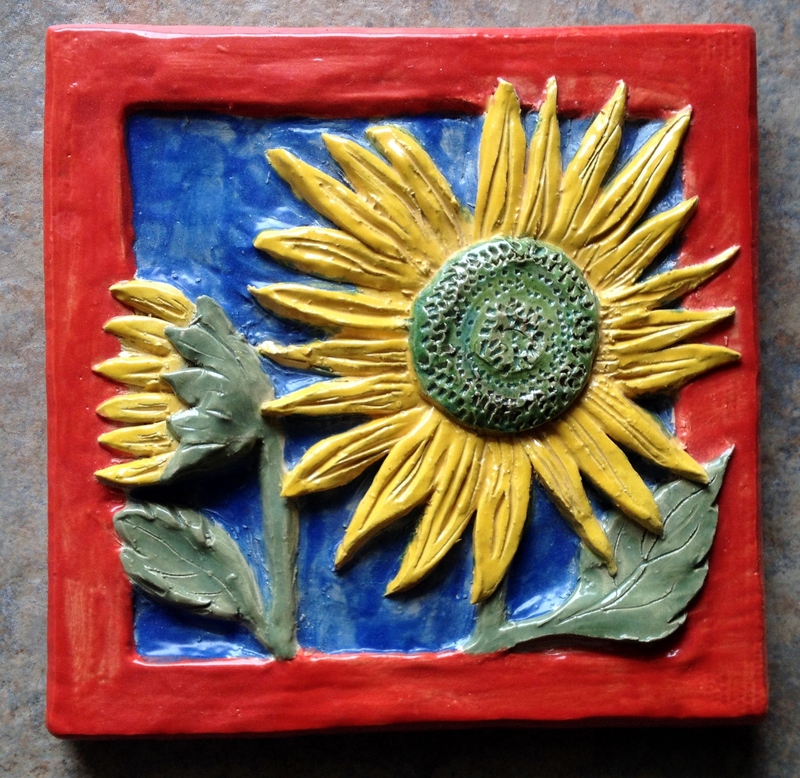 Occasional mishaps can happen during the firing process with your piece, or the pieces of others in the same firing. Kiln shelves are expensive. Please do not over glaze as this can cause your piece to fuse to the shelf.